Apex fans could be in for a treat. 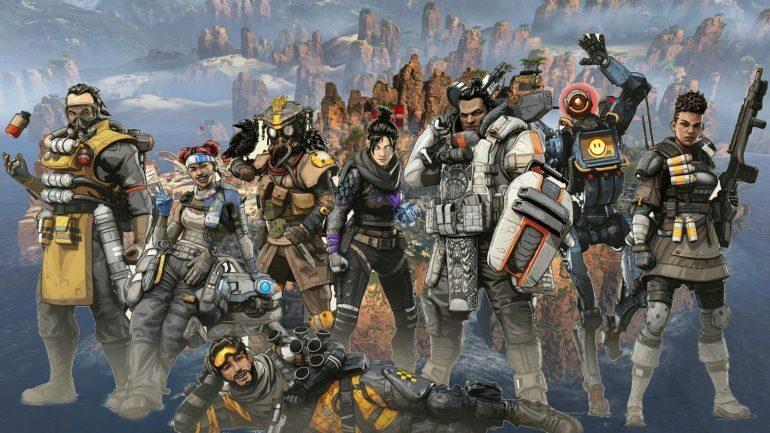 A whole catalog of new character skins could be on its way to Apex Legends. According to a leak by data miner Nova, skins for Lifeline, Pathfinder, Octane, Mirage, Caustic, and Bloodhound have been recently added to the game’s files. This seems to suggest that Respawn Entertainment is planning to roll out a batch of content. The leak doesn’t officially confirm the new additions to Apex, but it does hint toward a possible improvement to the Battle Pass. The introduction of the first season of Apex was somewhat filled with controversy within the community. The game had a monumental first month, surpassing 50 million downloads. But while a good portion of the game’s player base was satisfied, others were itching for a Battle Pass. Once it was finally released in March, it quickly came under scrutiny. The lack of content was the focal point and some were left disappointed, hoping that there would be more. The new legend skins, as well as several recent weapon skin leaks, could all equate to more content. There’s a chance that the new skins have been created well in advance of season two, but that doesn’t seem likely. Season one isn’t scheduled to end until June. This is a positive step in the right direction for Respawn. The possible new skins will only help further drive Apex forward and give it the tools to properly compete with other battle royale titles.